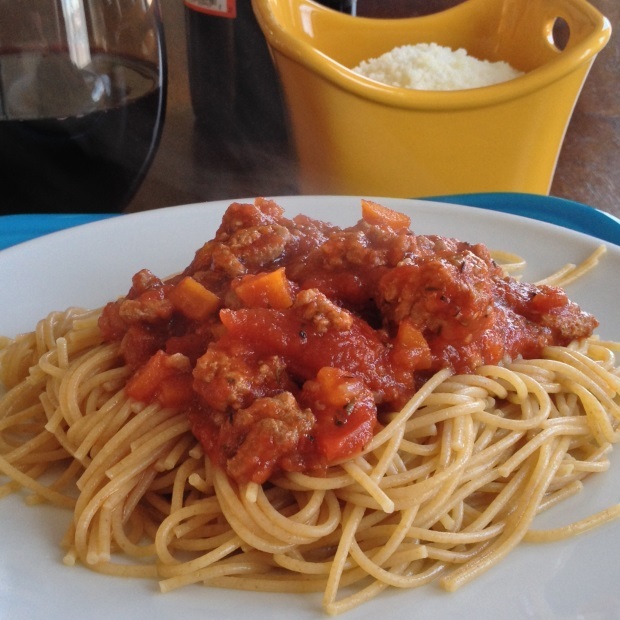 I call this recipe YOLO (You Only Live Once) BOLO because the Bolognese sauce is so rich, intense with Cabernet Sauvignon flavor that it’s the only Bolognese recipe you’ll need for the rest of your life! Yep, that’s right! Seriously. 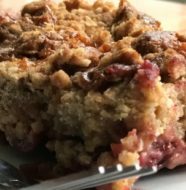 It’s made in a slow cooker, so it is so easy to make. You could literally turn it on when you leave for work and when you return home you’ll have perfectly cooked Bolognese spaghetti sauce. 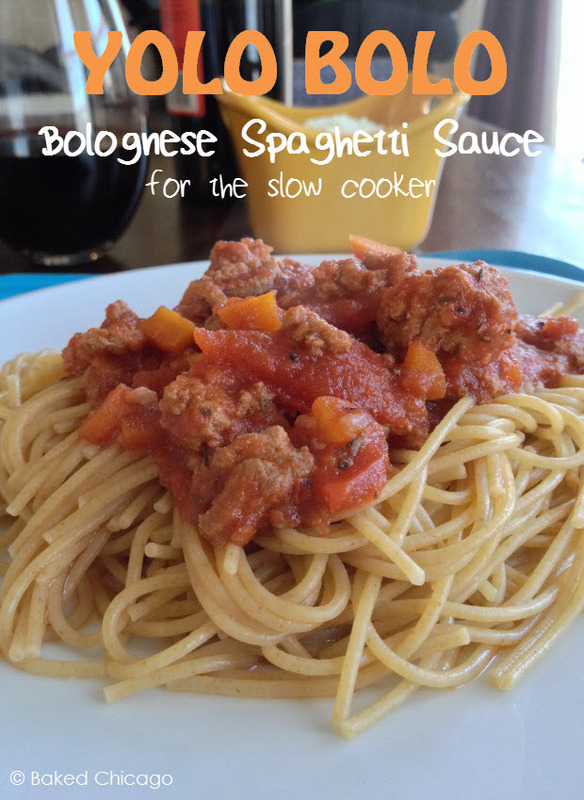 This recipe is a modern take on a classic Bolognese sauce; I’m using lean ground turkey and I left out the chopped celery. Trust me, you won’t miss it. 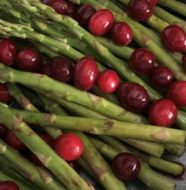 In my opinion, celery is the most overrated vegetable. And it only takes up “valuable space” in the slow cooker that is better served by more Cabernet Sauvignon. 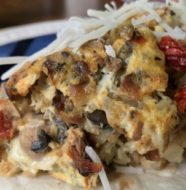 After browning the ground turkey, put all of the ingredients into the slow cooker. Turn it on HIGH and let it cook for about 4 hours. 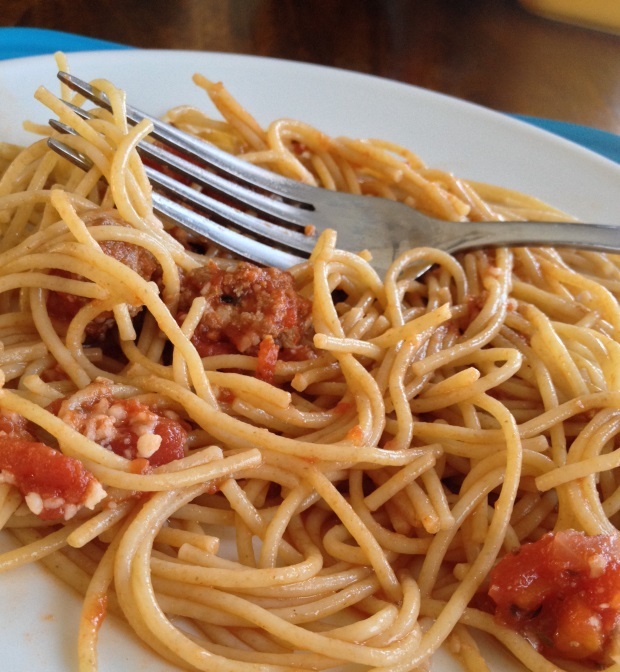 You can use any pasta, but I like to use thin, whole grain spaghetti. 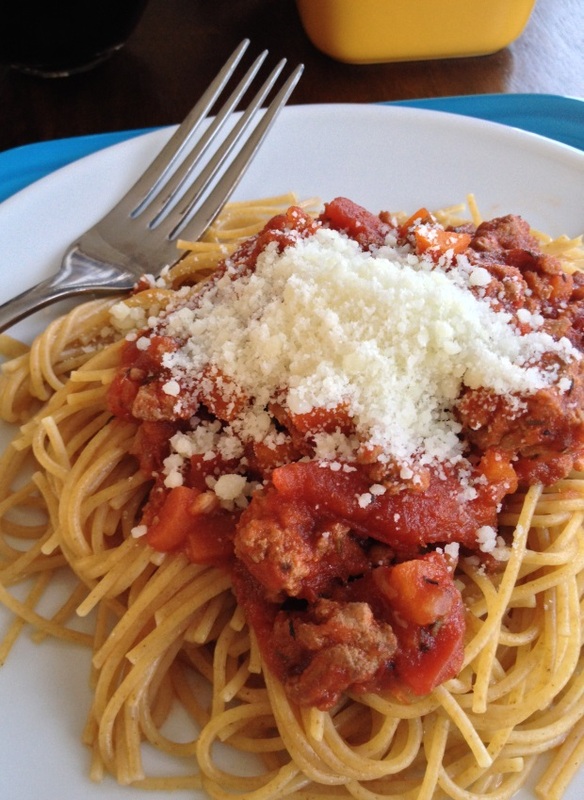 And, of course, top it with some quality grated Pecorino Romano cheese. 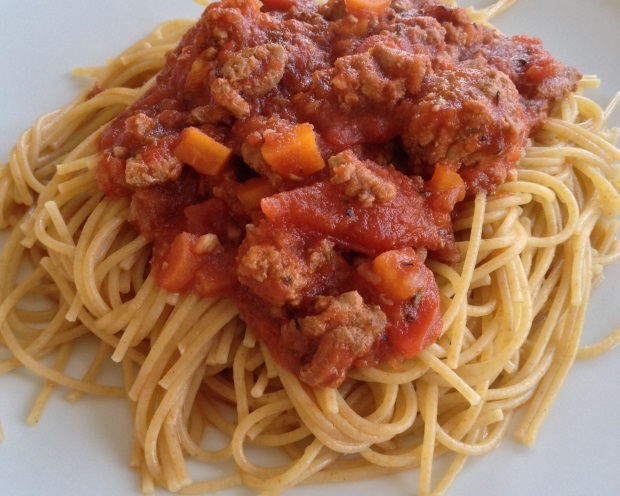 If you have any leftovers, freeze the Bolognese spaghetti sauce in an airtight container for up to 4 months. Brown the ground turkey in a large skillet. In a 6-quart slow cooker, mix together the cooked ground turkey, tomatoes, carrots, onion, garlic, tomato paste, wine, oregano, thyme, bay leaves, salt and pepper. Cover and cook on HIGH for 4 to 5 hours, or until the vegetables are tender. You may also cook on LOW for 7 to 8 hours. Remove bay leaves before serving. About 15 minutes before serving, cook the spaghetti according to package directions. 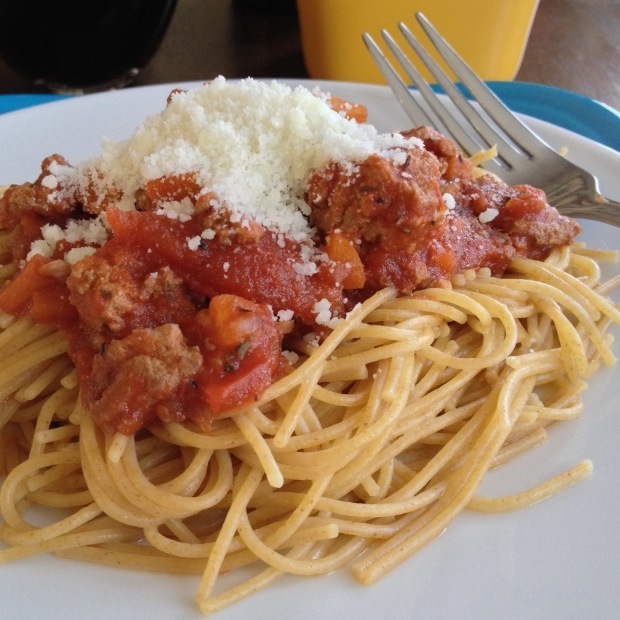 Plate the spaghetti, top with Bolognese and sprinkle with grated cheese.